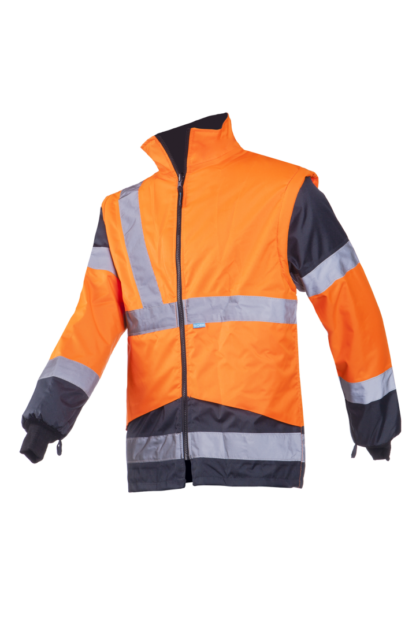 The ultimate waterproof hi vis work coat, Siopor Ultra fabric is a highly technical, completely waterproof and very breathable membrane which is bonded to tear resistant fabric. The design of the coat has been researched in great detail and has a multitude of features which make this a very practical and also very comfortable garment to wear. 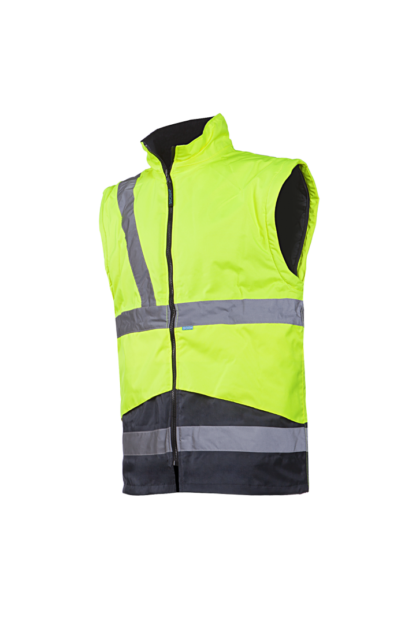 The two tone blue and hi vis ensures that whilst meeting the required standards it also will seem a little less mucky than block coloured hi vis coats get. 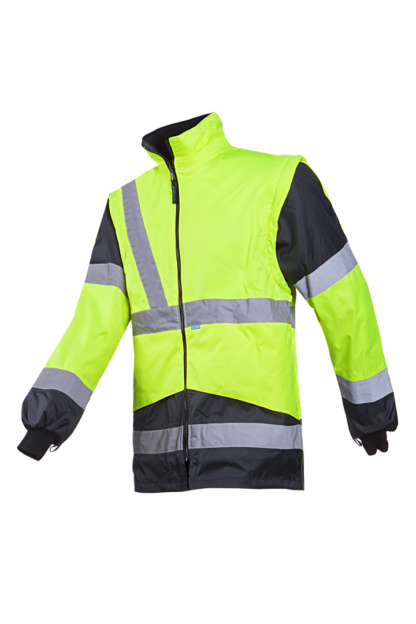 There are multiple layers to this in depth and interesting Siopor Ultra Skoffield coat, this is why they call it a 4in1 coat. The first of the four is quite simply the garment as it is, a quilted, insulated, waterproof and breathable coat. The second is when you remove the removable liner, this leaves a lightweight waterproof and breathable overcoat. 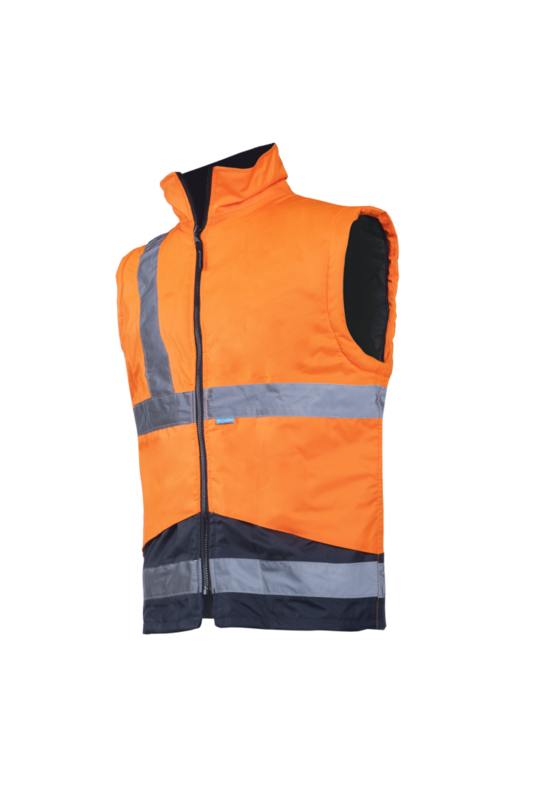 From the detached liner we obtain numbers three and four, the liner in itself is a waterproof quilted jacket, the sleeves of this jacket are removable leaving a hi vis body warmer. 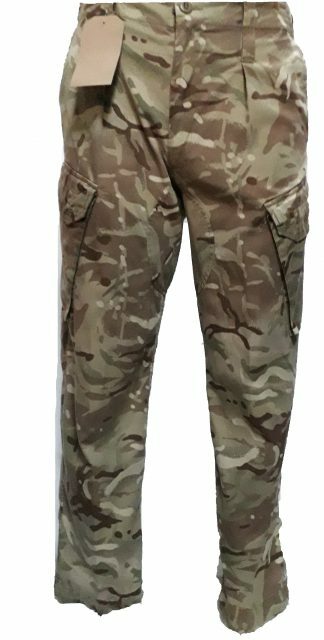 It could be argued that this is actually a 5in1 as you could wear the sleeves, but I’m not sure if this would be practical. 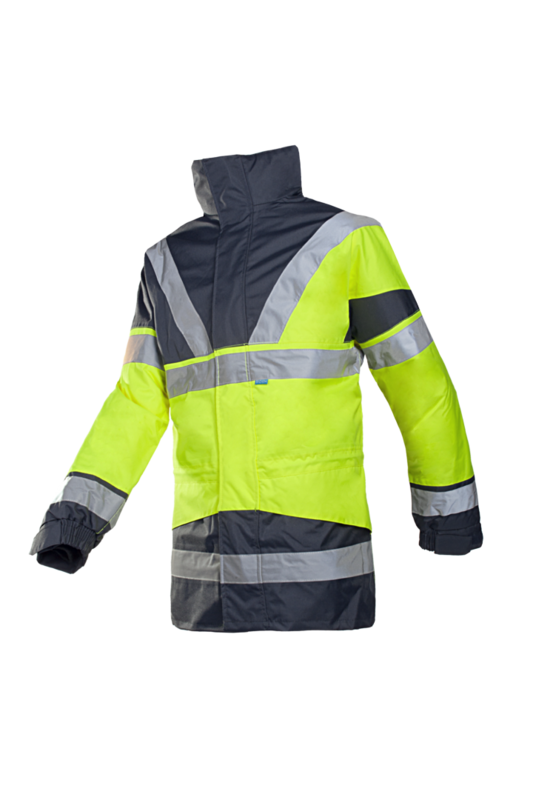 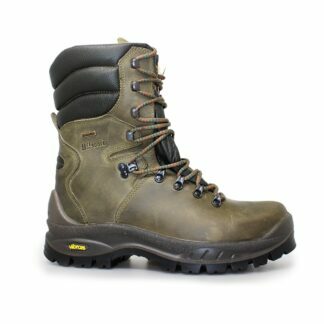 The waterproof classification of the single skinned waterproof overcoat would be 3/3, this means that the coat is class 3 waterproof meaning it is very highly waterproof and also class 3 breathable which means that it is highly breathable. 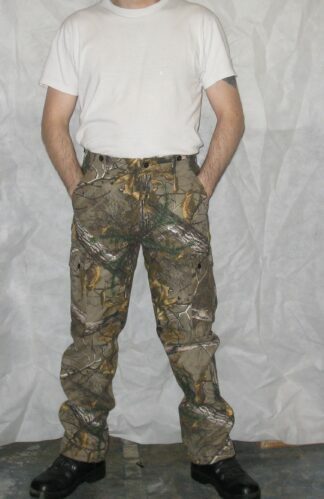 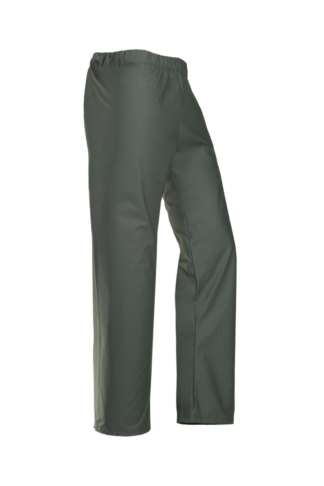 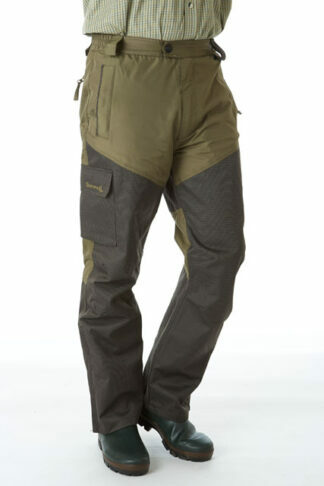 This garment which is made using the Siopor Ultra membrane which will out perform other more expensive brand names. 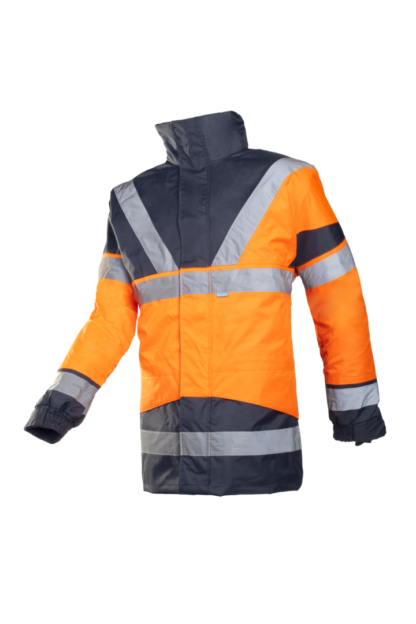 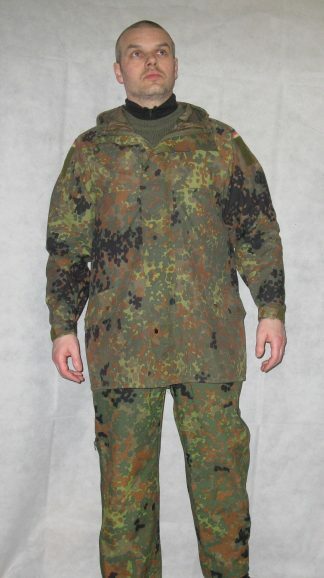 Taking care of this coat is also less complicated and ultimately less expensive than other brand named products as it is not essential to purchase specialised cleaning products, simply separate the component parts of the garment, wash at as cool a setting as practicable using standard preferably non bio washing powder and DO NOT use fabric softener, allow to drip dry.